Since opening it’s doors to the public almost 50 years ago, the Overland Park location has continued to grow in its commitment to be your source for the best plants, selection and service in Kansas City. The Overland Park location is the original, and still largest, retail location covers 5 acres in OP and has grown a reputation for friendly, knowledgeable staff members and top-notch plant material. 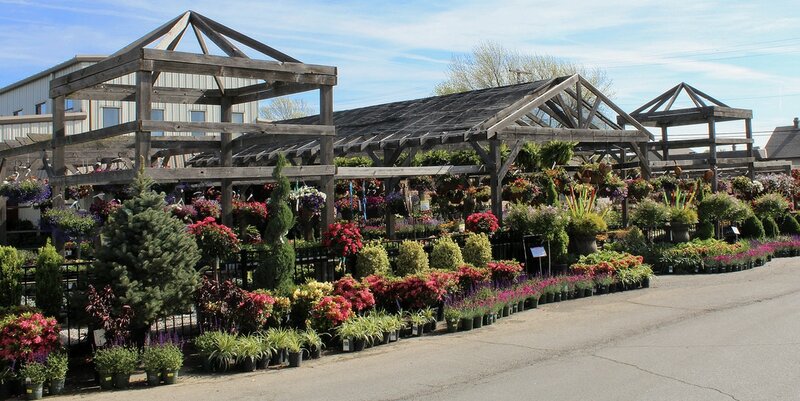 The Overland Park location hosts several yearly events, including our annual Spring Open House – with amazing display gardens, in-store specials and hands-on seminars. It also houses a complete in-house design team for container design and installation.